If you’ve ever tried to grow tomatoes, you know how frustrating it can be. Getting the soil right, the amount of water and light they need as well as making sure you use a fertilizer or plant food can be difficult. 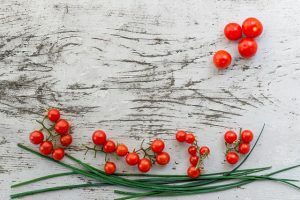 Getting those nice, red ripe tomatoes is every gardener’s dream, whether you’re a pro or just beginning. And there are so many products on the market claiming to help you get your fruit looking (and tasting!) the best. But is mushroom compost good for tomatoes? We have put together all the information to answer this gardeners’ dilemma once and for all! Tomatoes are often mistaken for a vegetable but they are in fact a fruit and need to be treated as such when you’re attempting to grow them. There are so many different varieties of tomatoes from the small, sweet cherry tomatoes to the huge beef tomatoes we use for burgers and sandwiches. But all of them can be grown in almost the same way. Tomato plants start off as seedlings, but when they have started to sprout and are around three or four inches tall and are starting to blossom, you should transfer them to larger pots (around nine inches in diameter) or even put them into a “growing bag”, which is a plastic bag of topsoil and compost mixture. Tie the thick, main stem to a cane if it is a stalk-based plant but if it is a bush variety it will grow fine in a pot or hanging basket. It should be watered regularly and fed every two weeks with a liquid fertilizer. 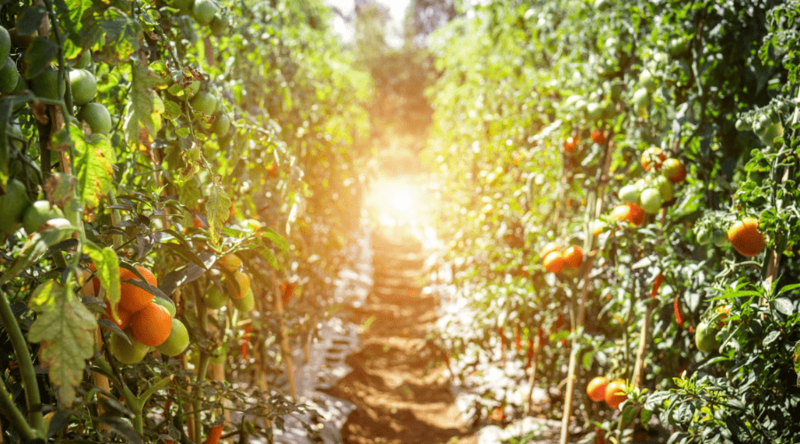 Tomatoes like sunlight, so make sure they are inside a greenhouse or against a sunny wall or fence in your backyard so they can soak up at least five hours of daylight every day. Annoyingly, tomatoes are prone to diseases and blight which makes growing them very tricky. There are a few common diseases you can identify and work to eradicate as soon as you see them appear. Blossom end rot, which shows up as dark blotches on the ends of the plant, is caused by not enough water. You should water your tomatoes regularly and never let the soil dry out completely. It can also be caused by a lack of calcium in the soil. Tomato blight is also the scourge of the fruit farmer and it is where the wet weather causes fruit and leaves on the plant to rot prematurely. 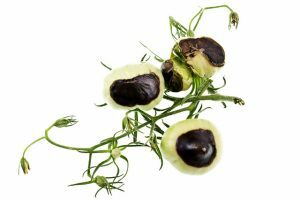 There are some strains of tomato plant that are resistant to this blight, so if you live in a particularly wet climate, then you should choose one of these types. You can also use a protective spray to save your plants. 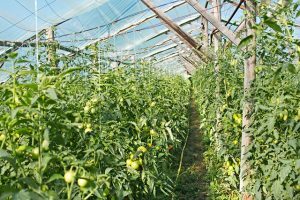 Tomato leaf mold also causes loss of fruit and entire plants in greenhouses. This is where yellow patches show up on the leaves themselves. You can prevent this by making sure your growing area is really well ventilated and again there are crops that are resistant to this disease. Mushroom compost is just one of the ways you can add nutrients to your garden soil. 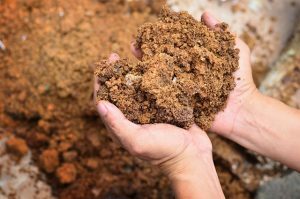 It is made from a mixture of different things depending on where it is produced but mainly it has hay, straw, grains, peat moss, chicken manure and potash. It doesn’t actually use mushrooms (as you might have thought!) but it is called “mushroom compost” as it is used for growing the fungi. It takes around a month to produce and has been used for years in different mixtures to improve mushroom growth. 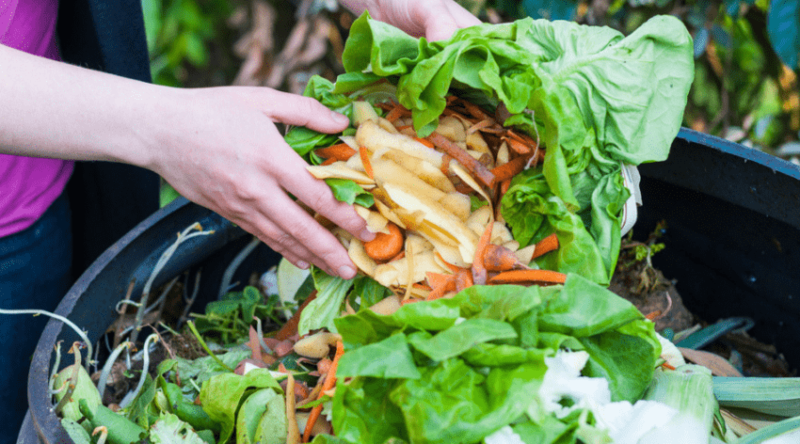 Mushroom compost can be really good for your vegetable garden and it is already being used for mushrooms, so it is a proven way to boost crops. 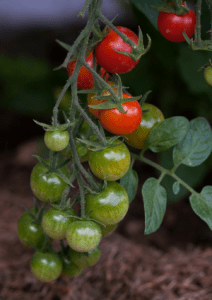 Its main use is to make your soil hold water more easily, which means that using it with tomatoes is excellent because you don’t want your tomato plants to ever dry all the way out. It also raises the soils alkaline content and it is rich in calcium. Your tomato plants will be vulnerable to Blossom end rot if the level of calcium in the soil is not high enough, so getting this additive in there early will help protect your crop. When you use mushroom compost to create a compost tea, it can be used to spray tomato plants to protect them from many bacteria and diseases. 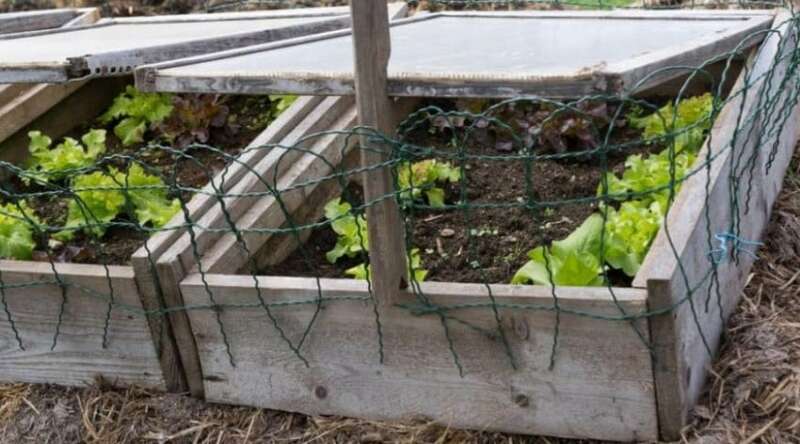 This is a natural way to protect your plant against things like leaf mold in some varieties. 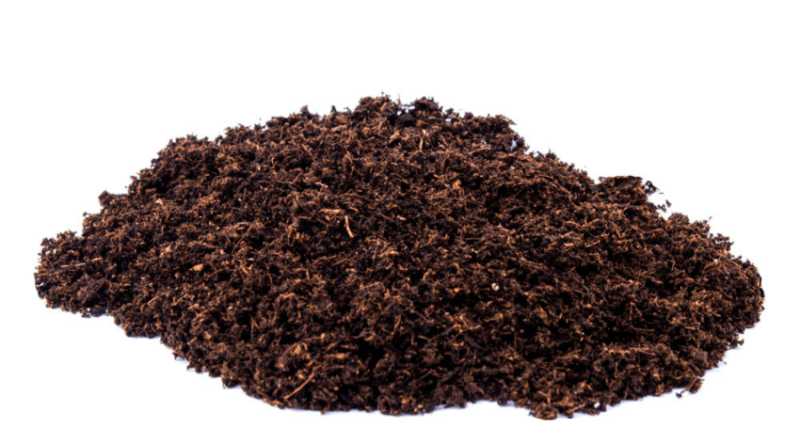 You can use mushroom compost just like you would use any other compost. Just mix it in with your potting soil in the tomato pots or even fill a grow bag with the compost and plant your tomatoes in that. The high water retention rates mean you don’t have to worry about your plants drying out if you don’t manage to water them every day and it also keeps the water level in the soil constant rather than flooding and then drying. 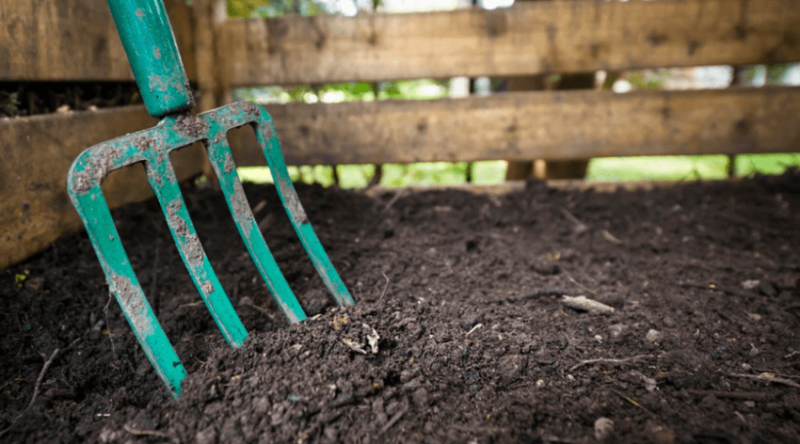 You can also use mushroom compost on top of the soil to create a mulch layer which will also trap moisture and protect your plants and, as mentioned above, you can create a tea by dumping a trowel full of compost into a bucket of water and letting it stew for a day or two. So, the answer is yes, mushroom compost is good for your tomatoes and your vegetable garden. It is a cheap and easy way to help your fruit grow large and tasty. So, the next time you want to grow tomatoes, get some mushroom compost and use it to make your plants strong, healthy and protected from disease. Did you find this information helpful? Did it answer all your questions about mushroom composting and growing tomatoes? Feel free to comment and share below if you have any questions, concerns, or tips of your own! 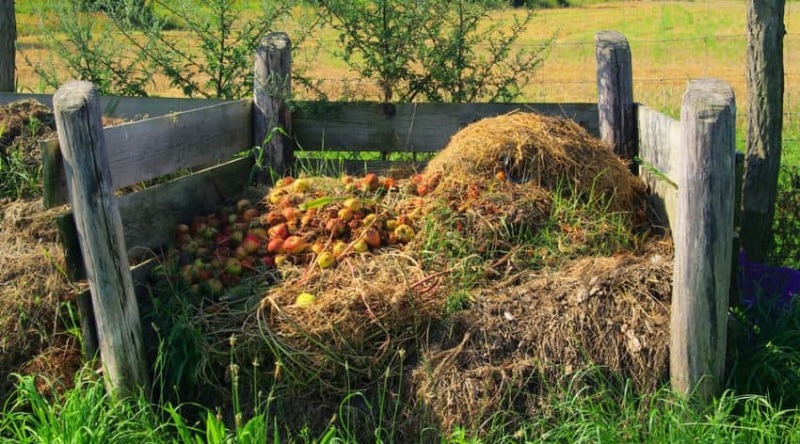 *You might be interested in how a composter works. I question planting tomato plant directly in a bag of mushroom compost because I have read that it contains a high soluble salt (?) and therefore should be used sparingly?